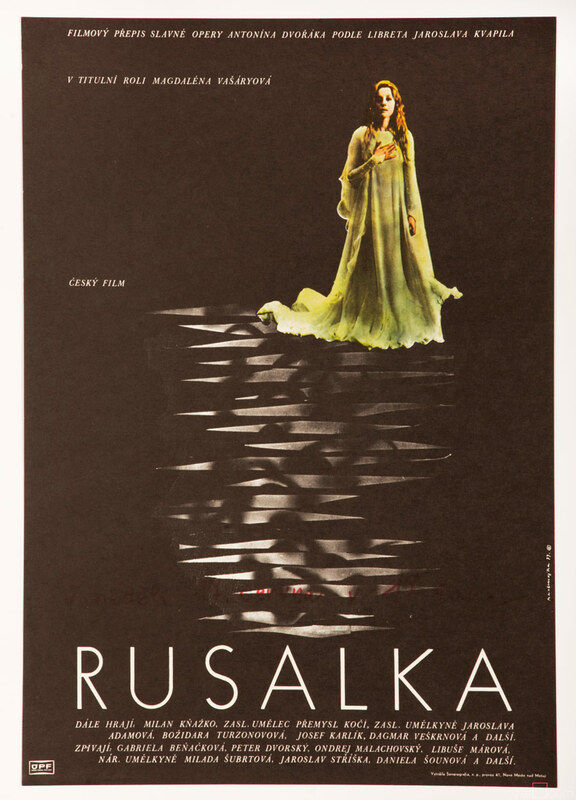 Wonderful poster designed for the movie adaptation of Antonín Dvořák’s famous opera Rusalka by Dimitrij Kadrnožka. 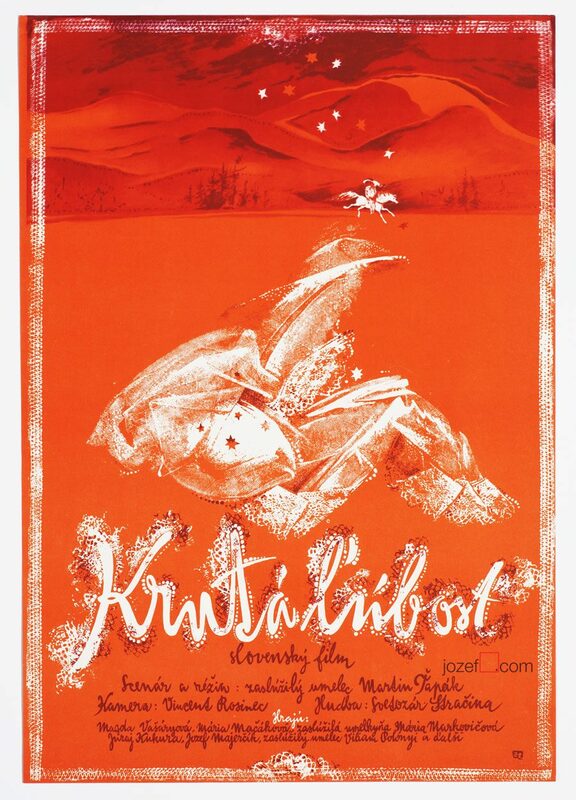 Rusalka movie poster with excellent illustration by Dimitrij Kadrnožka. 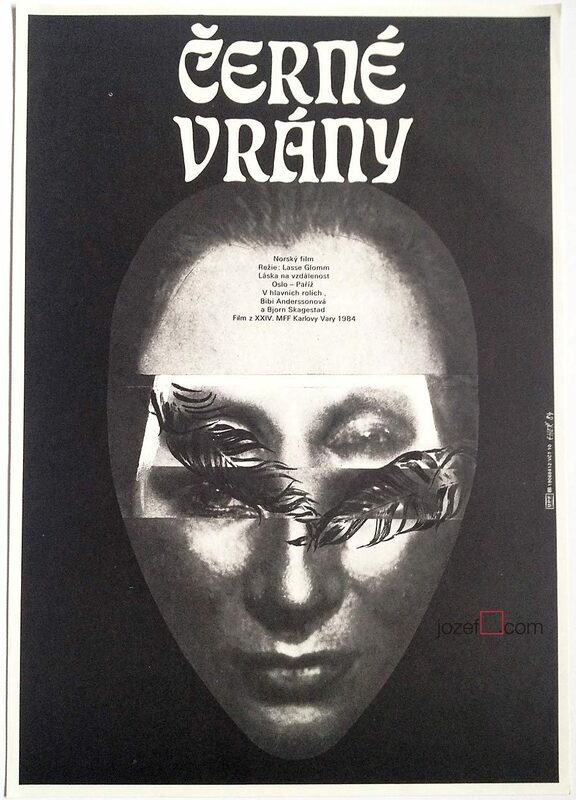 70s movie posters designed by Czechoslovak artists. 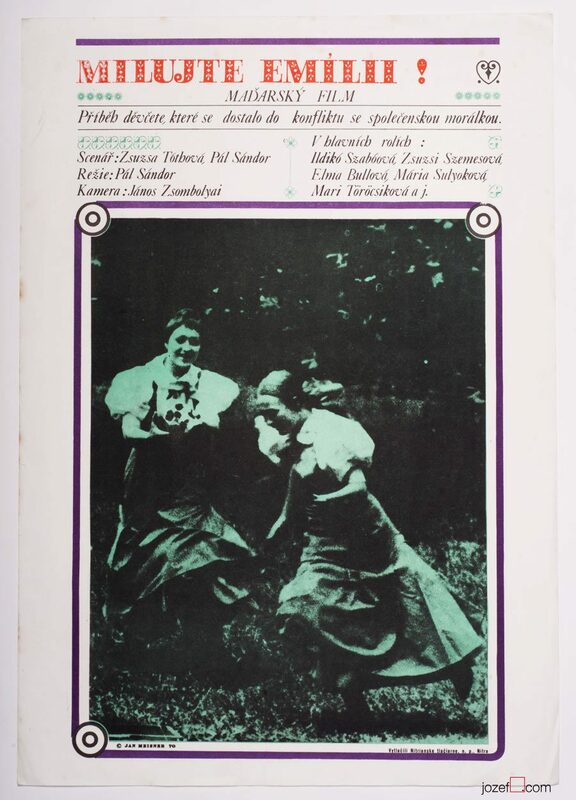 romantic movie posters in our archive. 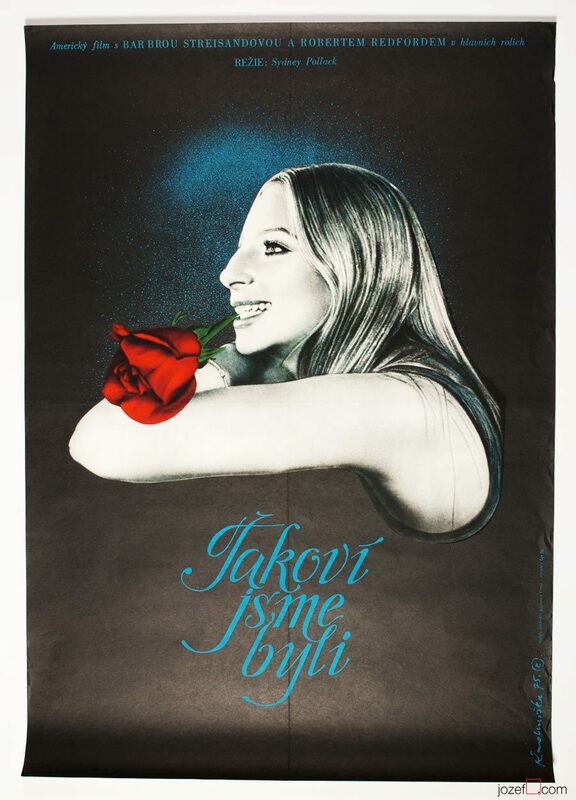 Be the first to review “Movie Poster – Rusalka, Dimitrij Kadrnožka, 1977” Click here to cancel reply.